The last few years have been pretty stressful for all of us in the gaming community. There has been drama, controversy, and outrage. There have been broken game releases, cynical DRM schemes, rip-off DLCs, and manipulative microtransactions. We've seen corruption, shady business practices, and failed Kickstarters. Sometimes it's enough to get you pretty down on gaming in general. But while we shouldn't dismiss or ignore any of the problems the industry and community have had, once in a while I think we should pause to appreciate the good. We also have a lot to be happy about, and in many ways this is a fantastic time to be a gamer. 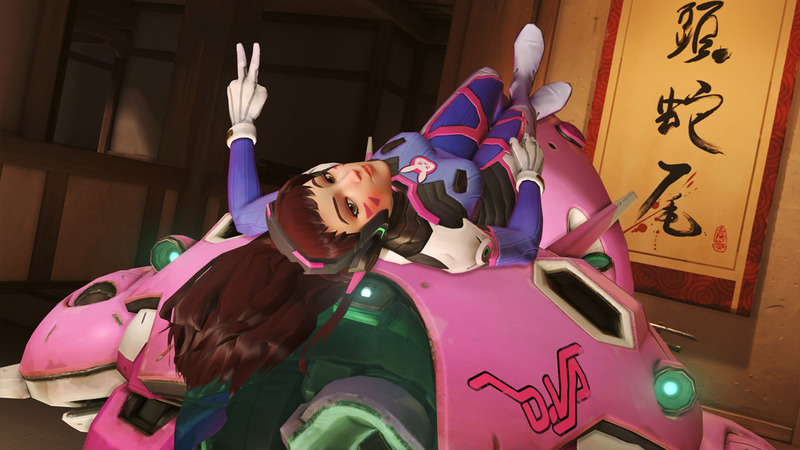 Despite some microtransation drama, Overwatch is one of the year's coolest games. To start, this is probably as good as it's ever been in terms of actual game releases. There are more great games being released now than ever, on more platforms and in more genres than ever. After an initial drought, the PS4 and Xbox One are finally building solid libraries of AAA games. Meanwhile Steam has made it much easier for small developers to get their games out there, and even consoles have become more open platforms. Yes, there is a lot of garbage, especially on Steam. But there are way more good games than anybody can possibly play, so it's not like we actually have to play any of the bad stuff. My main problem lately has actually been decision paralysis. There are so many games that I want to play that I can't choose. Talk about first world problems! Then there's Kickstarter. Despite some setbacks, many fantastic games are being made with the help of Kickstarter funding. In fact, you've probably played some great games that you didn't even know were funded on Kickstarter. My favorites so far are Divinity: Original Sin and Shovel Knight, but there are many others I've enjoyed. There are plenty of upcoming Kickstarted titles to look forward to as well: Yooka Laylee, Shantae: Half-Genie Hero, and Bloodstained: Ritual of the Night just off the top of my head. Overall I feel that the good easily outweighs the bad with Kickstarter. For every Mighty No. 9 – which technically didn't fail, it was just disappointing – there are several successes. 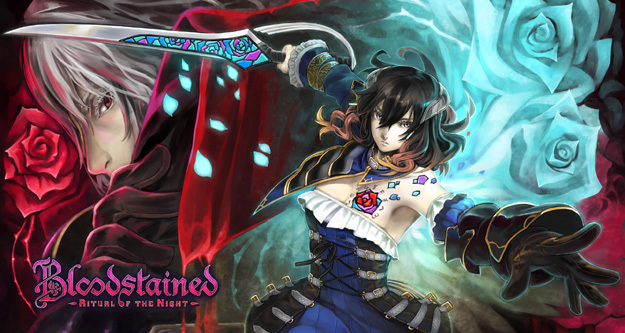 Bloodstained mixes its Castlevania influences with a beautiful stained glass aesthetic. In part because of Kickstarter, old genres that had all but died out are making comebacks. It started with the return of 2D platformers in a big way, and now we're seeing CRPGs, 3D platformers, space sims, arena shooters, and other genres that had disappeared return with a vengeance. Newer genres are blossoming, too. Survival games, MOBAs, team based hero shooters, 2D builders, whateverthehell No Man's Sky is, and even games like "walking simulators" that challenge our definition of what a "game" is. Some of this experimentation is awkward, yes, but I'll put up with a new genre's growing pains if it creates interesting new gaming experiences. 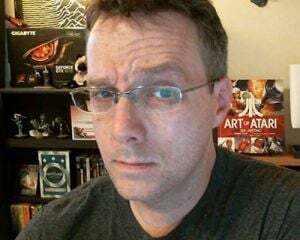 Another reason for this mix of old genres returning and new genres emerging is that game development is much more accessible now. Anyone can pick up some basic game engines and tools for cheap or for free, and you don't need expensive PC hardware or development kits to make a game. You don't need to go to design school, either. There are website tutorials, YouTube videos, prefabs, and other community resources to learn from. Game design is something anyone with some motivation can get into now, and that's something to celebrate. 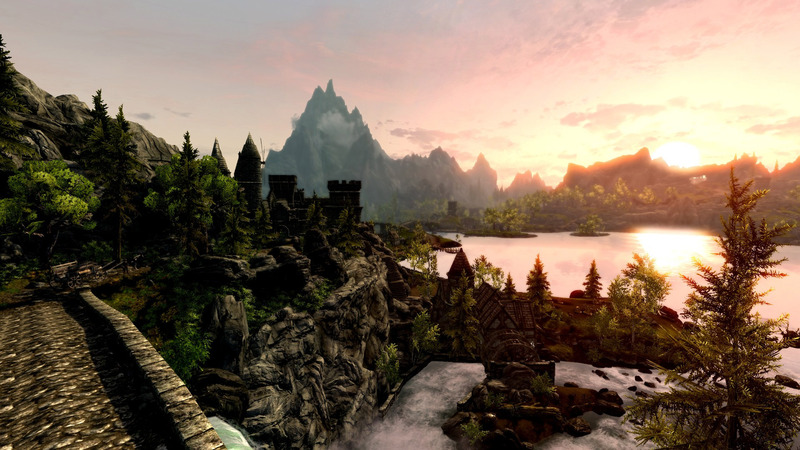 Enderal is an entire original game built within Skyrim. Of course, some talented game designers work for free. The modding scene is still going strong on PC, providing everything from small quality of life improvements– like the FOV slider I wanted in The Witcher 3, to overhauls like ReGrowth for Fallout 4, and even massive total conversions like Enderal. I used to map for Action Half-Life and I can tell you that the spirit of generosity and camaraderie in these scenes is wonderful. It's good to see the tradition continuing, and now even console gamers are getting limited access to some mods with Fallout 4. On the hardware side of things, over the next year or so we'll have a lot of new stuff to enjoy. While people seem divided about "mid-generation refreshes," the PlayStation Neo and Xbox Scorpio will at least offer console gamers the option of an improved experience. Nintendo's NX is due next year as well, and while we know very little about it you can bet it will at least be interesting. Nintendo's New 3DS was a nice hardware refresh, too, and is probably a good idea given the 3DS is now five years old. 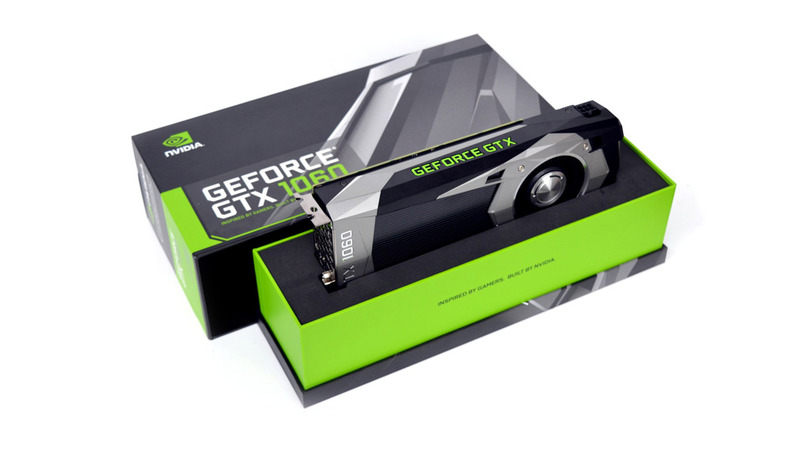 Availability is still poor, but the GTX 1060 and RX 480 are great mid-range cards. Meanwhile on PC we're seeing unusually big performance boosts with this year's graphics cards. Even $200-$250 cards like the RX 480 and GTX 1060 pack a serious punch, and you don't need to spend much for a 1080p/60fps experience. On top of that, we'll soon see more games taking advantage of Vulkan and Direct X 12. Those new APIs should help maximize PC performance, potentially offering efficiency similar to fixed console platforms. Speaking of hardware, we can't forget Virtual Reality gear. While it's not quite at mainstream price points yet, Sony's PlayStation VR may change that and PC kits will only get cheaper. Sony showed off a much better library that I'd expected for PSVR at E3, too, and the indie scene should help round out libraries and do some of the experimentation needed to evolve the platform. Who knows what new game genres VR might spawn? 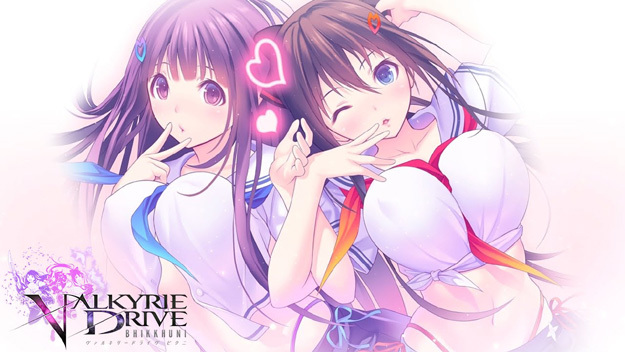 Oh, Valkyrie Drive. You had me at "weaponized lesbians." And last but not least, let us not forget boobies. 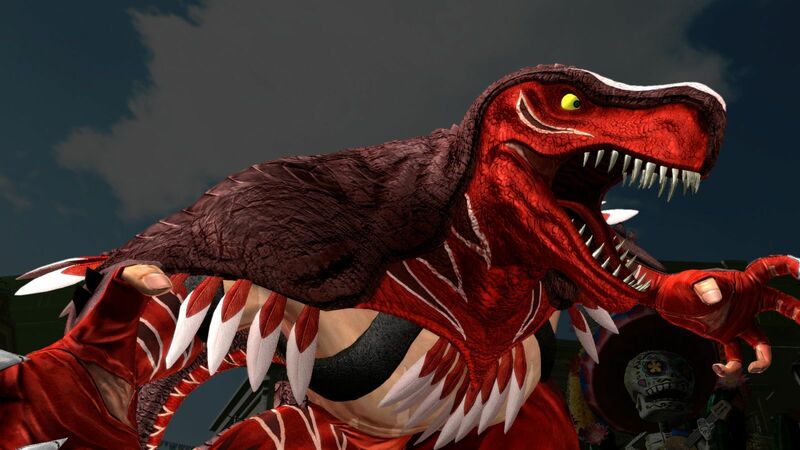 Despite some concerns, video games still have plenty of boobies. In fact, I'd wager that the quantity and quality of boobie-related game content in 2016 may be at an all-time high. If not, we can always Kickstart Boobies: The Game, or just have someone mod boobies onto everything. Dishonored 2 looks awesome. Horizon Zero Dawn looks awesome. The new Zelda looks awesome. That one game that you are looking forward to looks awesome. 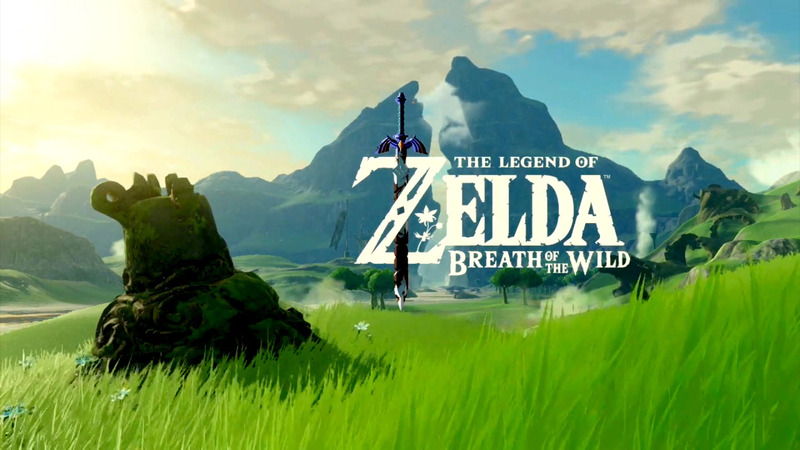 I don't know about the rest of you, but part of my enjoyment with gaming is anticipation. I love following the coverage of an upcoming game that looks cool. I love talking about it with friends, devouring every morsel of information that comes out about it, and speculating about what it will be like. All building to the joy of starting it up for the first time and seeing a lovely new title screen in front of me. And there are so, so many great title screens for great games on the way! I still remember the first time I saw the original NES Zelda's title screen. A magical experience. So the next time something gets you down on gaming, just remember how much great stuff we have now, and how much we have to look forward to. We shouldn't let the industry off the hook for its bad practices, and we shouldn't stop trying to improve our communities. But you can't let the bad constantly overshadow the good, either. Maybe the little miracle here is that despite all the bad, these beautiful pieces of interactive art are still being made - and great online communities are continuing to thrive around them.